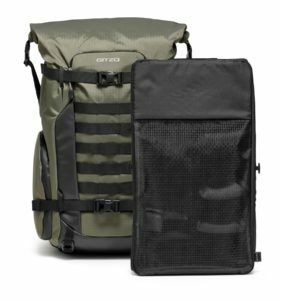 Gitzo completes its bag range with the new premium outdoor backpacks dedicated to outdoor activities. 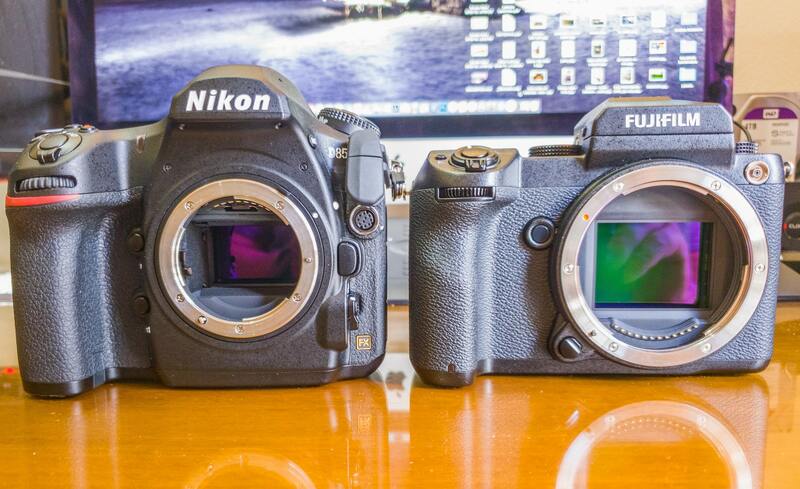 Specially designed to target bird, wildlife, nature and landscape photographers. 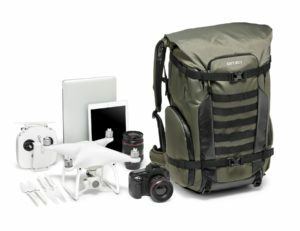 The new GITZO Adventury 45L Backpack (GCB AVT-BP-45) is the perfect backpack for bird and nature photographers who need to carry a full camera equipment kit in a safe, roomy, feature-rich and outdoor-ready bag. Thanks to the new GITZO G-Cushion, the pack safely protects a pro DSLR (such as a Canon 1D X Mark II or Nikon D5) with up to 600 mm f/4 telephoto lens attached, plus a second camera with lens attached and additional lenses. 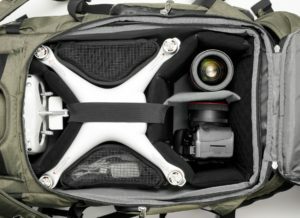 Thanks to the interchangeable dividers it can also fit a DJI Phantom Drone plus remote and a camera with lens attached and additional lens and accessories. Custom coated zippers that keep water from getting inside. The internal insert can easily be removed to turn the bag into an everyday outdoor backpack. 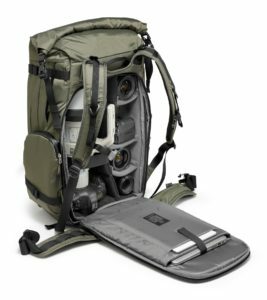 The secure back opening ensures your gear’s maximum security and helps you always keep your back clean and dry. It can also accommodate a laptop up to 15” and a tablet (iPad 9,7”). The comfortable waist belt provides an ample pocket for additional accessories and is adjustable in height and completely removable. 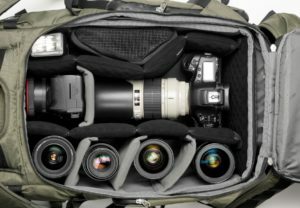 The side infinity pocket expands in width for extra space and the bottom zip also allows a very long tripod or accessory to be stored. The multi-link straps can connect a big tripod such as the Gitzo Systematic series or various accessories on the front and on the side by simply changing the configuration of the daisy chain on the side. By passing the webbing through the loop you can fit smaller or bigger accessories. Shoulder straps are adjustable and the back features a comfortable ventilation system. The Expandable roll-top can hold personal accessories to give you the freedom of having all the equipment you need for your outdoor adventures. The coated zippers, water repellent fabric and coated bottom enable you to use the bag in humid environments and a rain cover is supplied for very bad weather conditions.